Thermal Paper Direct now offers blind drop-shipping to your customers. 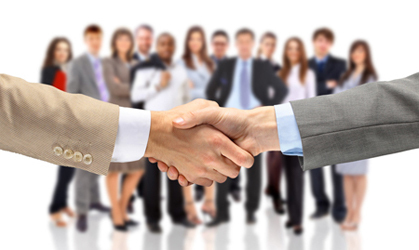 Let us enhance and expand your business relationships! We ship the order directly to your customers! Eliminate inventory and extra shipping costs! All orders ship out the same day. So your customer receives their package sooner! Log into your secure account. Place orders online, track packages and view customer history! 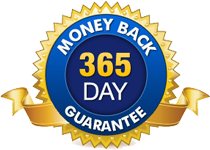 We are so confident in the quality of our products, we offer you true peace-of-mind purchasing, with our 100% Satisfaction Guarantee.